This manual apply to Jeep Wranger 2011-2012 with 2.8L Turbo Diesel and 3.6L V6. The manual is in HTML format so it is compatibile with all windows version with IE, if you have a newer version like IE8+ email me ill send you the instruction to use it!! 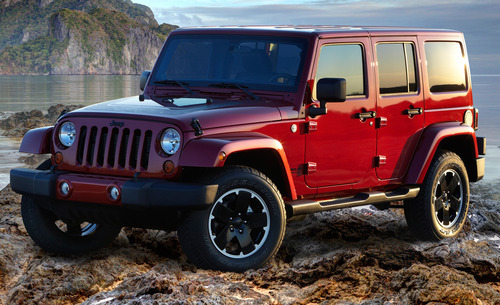 Jeep JK Wrangler 2011 - 2012 Factory Service Repair Manual jeep wranger 277641601 16.95 motorfan Fresh Download Available!